Effortlessly transition from day to night with men's business casual clothing. Always ahead of the curve. 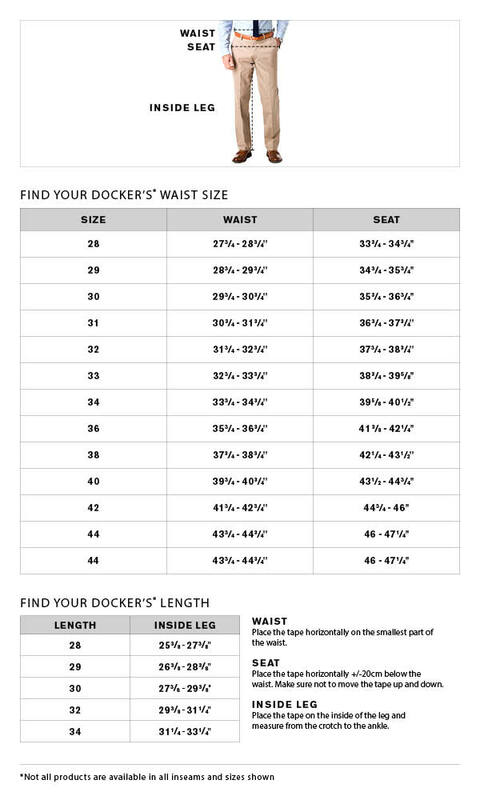 These men's pants from Dockers feature Smart 360 FLEX stretch technology that delivers constant comfort. Slim fit offers superior style. Give your professional wardrobe a sleek and tailored look with these men's dress shoes from Dockers. Take a vacation from the ordinary with this stylish button-down shirt from SONOMA Goods for Life. Looks great both tucked and untucked. Well-dressed man. 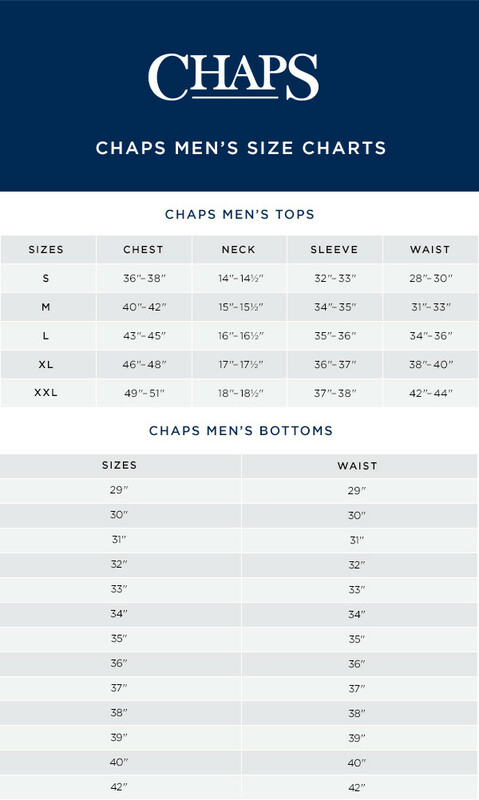 Look your best in this handsome men's sport coat from Chaps that's sure to become a formal favorite.